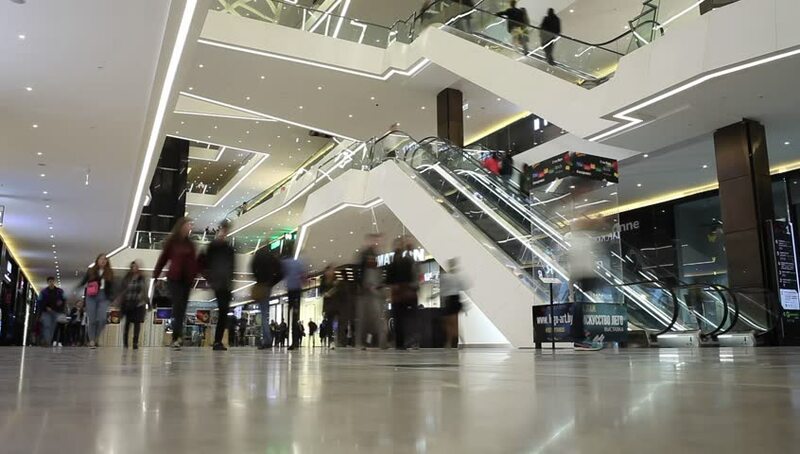 Minsk, Belarus, April 17, 2017: Shoppers visit the mall "Gallery" timelapse. hd01:00TAIPEI, TAIWAN - DECEMBER 23, 2016: Taipei International Airport. hd00:12MOSCOW, RUSSIA - OCT 28, 2012: Customers in Gagarinskiy mall. Shopping mall Gagarinskiy has total area of 200000 square meters. 4k00:18Mumbai, India: April 25, 2016:4k footage of new terminal International Airport at Mumbai, Sahar, The Chhatrapati Shivaji International Airport. hd00:08Coquitlam, BC, Canada - December 19, 2014 : Time lapse of shopper inside Coquitlam shopping mall with wide angle shot.